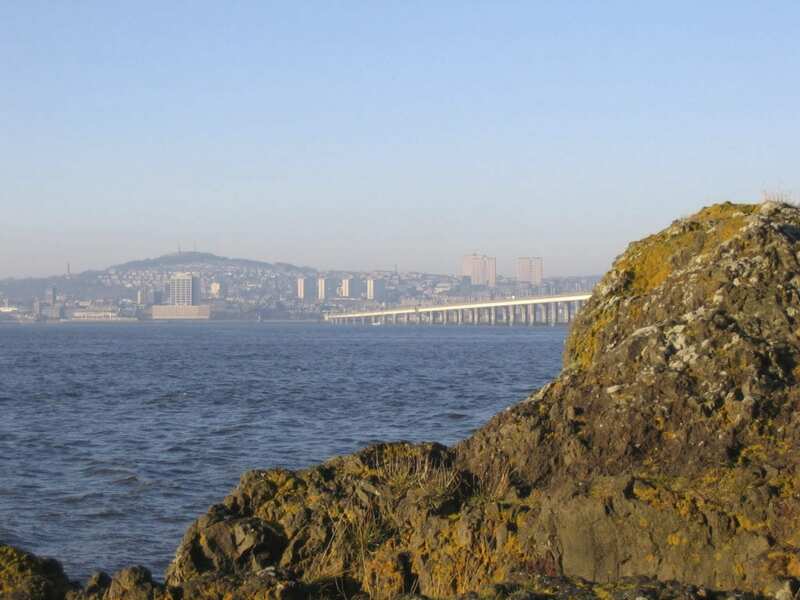 We are located close to the University of Dundee and Dundee city centre. There a car park located at the college and on-street parking nearby. The College is a 10 minute walk from several city-centre car parks. There is a cycle rack outside the college. Bikes are available to rent at Spokes cycles, Bike & Go and EBS.  The College is a 15 minute walk from Dundee train station. Taxis are available outside the main entrance. The College is a 20 minute walk from the central bus station. Taxis are available outside and the number 22 bus stops right outside the college. Dundee Airport is a 10 minute drive from the college and operates direct flights to London Stansted.